Right-hander Zach Putnam has been placed on the 10-day disabled list by the Chicago White Sox because of inflammation in his pitching elbow. Chris Beck might have walked four and taken the loss, but he still was able to show enough to earn another chance somewhere in the near future. 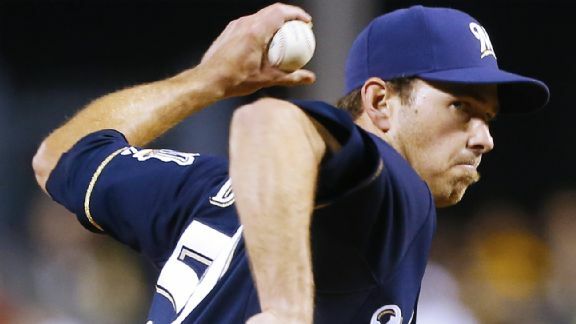 Chris Beck lost in his major league debut after allowing four earned runs in six innings. The 24-year-old Beck is starting and making his major league debut against the Orioles. The Baltimore Orioles will start Tyler Wilson (1-0, 4.50 ERA) against Chris Sale (3-2, 4.21 ERA) and the Chicago White Sox in the first game of a doubleheader on Thursday. Left-hander Chris Sale dominates as Chicago wins the opening game of its doubleheader against Baltimore. 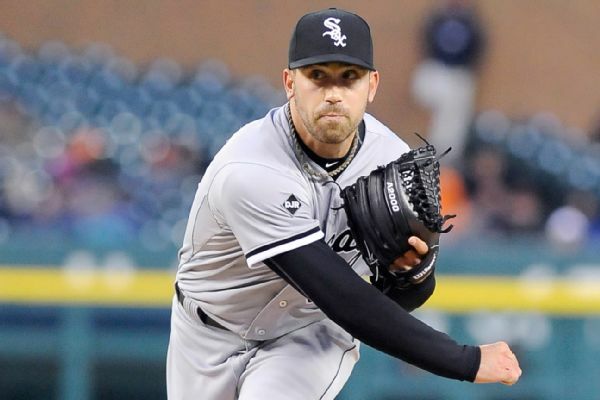 Previewing Thursday's doubleheader between the Chicago White Sox and Baltimore Orioles in the makeup of games postponed by April's civil unrest. 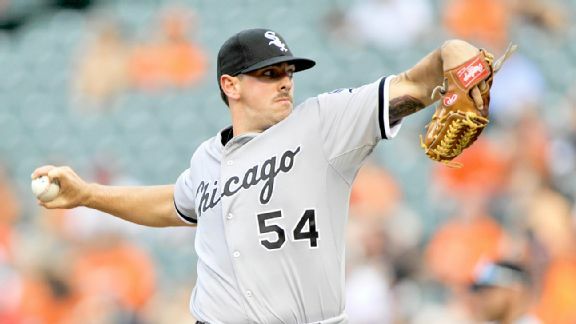 CHICAGO -- In addition to 15 minor league free agents who got an invite to major league camp at spring training, the Chicago White Sox also invited nine minor leaguers over to the big league side. CHICAGO -- The Chicago White Sox figure to be chasing down more than fish tacos and craft beer when they venture to the annual winter meetings in San Diego this week. 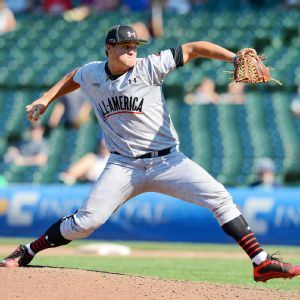 CHICAGO -- With Thursday's Major League Baseball first-year player draft fast approaching, Chicago White Sox executive vice president Kenny Williams tried to play it coy when it came to the club's first-round pick.